This is not your typical weight loss program, this is a lifestyle change for you, your family, for your life. Join the Challenge & let us assist you in living a healthier life. PURCHASE THE LIFESTYLE CHALLENGE TODAY! 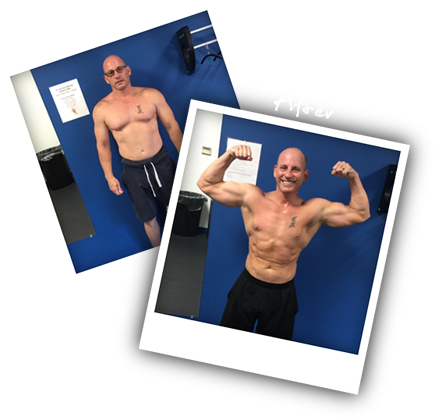 LIFT’s Lifestyle Challenge is a 7 week program designed to completely change your Lifestyle. You will lose weight and become healthier through real food and real exercise. No gimmicks, It’s a Lifestyle you can Live with! Want to join The Lifestyle Challenge? Be a part of a program that will change your life. Not only will you change your body, you’ll also change your mind. We will train your brain! We will teach you everything you need to know about living a healthy life. Don’t miss out on this opportunity to look and feel your best. This is MORE than just an “weight loss” program, it’s the beginning of your NEW life. You will NOT be the same after the completion of this program. GUARANTEED! Learn how to change your unhealthy habits and behaviors. Experience what your future can be like living a life of health and happiness. LIFT is dedicated to you and your new Lifestyle. You will receive the absolute best from us. Due to the amount of time and attention each one of you requires, SPOTS ARE LIMITED. Make an appointment NOW to start your new Lifestyle! !